There is a bit of confusion about Search Engine Optimization. Some people think that SEO (the abbreviated form) is nothing more than tricking search engines into giving a high ranking for a particular site. Others think that Search Engine Optimization is so complex that they could not possibly understand it. Neither of these views are correct. Search engine optimization is best defined as the art and science of building web pages that are both search engine friendly and user friendly. 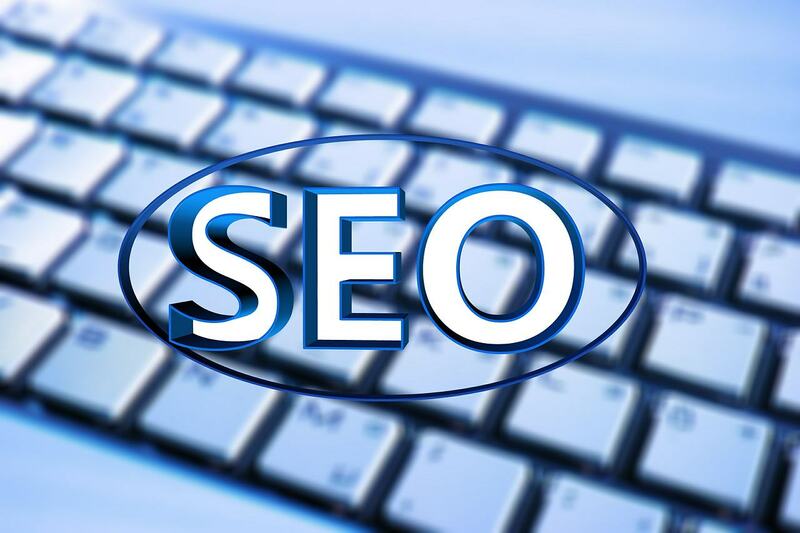 Below are 4 SEO vital steps that you should take care when optimizing your web pages. “Search engine friendly” means that search engines should be able to find data on your site that they can put in their data bases. While a picture may be worth a thousand words, a search engine is trying to classify pages by text and not by images. If you have an opening page with a beautiful picture of the sea and only two words of text saying “enter here” then this page will not rank high in searches for India Vacations. Similarly if you have a headline with important text containing your site’s keywords it should not be displayed as a GIF or JPEG image. Pages that are all flash or all images are not search engine friendly, and often are not user friendly as well. An important thing to remember is that you want not only your main page, but all of your interior pages to be included in the [p2p type=”slug” value=”search-engine-optimization-techniques-for-improved-search-engine-ranking”]search engine index[/p2p]. While most people will probably enter your site through the main page, many will enter after doing searches which lead them to your inner pages. The best way to make sure that search engines will find and index your inner pages is to include text links to these pages. If you have navigation system which uses Java script or images, then it is best to add an additional text link navigation bar at the bottom of the site to ensure that the robot follows the links to your inner pages. Robotic search engines and human users have one thing in common: they are trying to figure out what your site or your particular web page is all about. It is not possible to get high rankings for thirty different search terms with only one web page. However it is possible to build separate web pages which explain and give importance to various aspects of your organization’s activity. These sub pages can be optimized so that they perform well in searches for your various keywords. The URL or file name is an important indicator to a search engine, so don’t miss the opportunity to put your important term either in your main domain name or in your file names. The text that is displayed in the blue line at the top of your browser is your title tag. The title tag is located in the section of the document. If your main phrase is India Vacations” then the title tag in your HTML document should look something like this:- India Vacations: India Vacation Information by XYZ travel. The description tag is not seen on the web page but search engines often display it as the text which gives the searcher an idea of what your page is about. The description tag should be compelling, and make someone want to click and see your page, while also [p2p type=”slug” value=”researching-keywords-for-seo-how-to-do-it”]containing the keywords[/p2p] that are in your URL and your title tag. A description tag for this site might look as follows:- India Vacations: Avail the best discounted India tour packages & vacation tours for memorable vacations and holidays in India. Just as someone reading a newspaper looks at headlines to find out what is important, a search engine robot looks at the headlines of a web page in order to pick up the essential feature of that page. Put your main phrase in a headline and place it near the top of the page. Your headline text should be enclosed with special header tags. A headline tag for our hypothetical page could be written as follows:- India Vacations: Plan Your Vacation Now And Save Money or Accommodations, Entertainment and Transport in India. If you don’t like the look of the h1 tag, then use a smaller tags like h2 or h3, or adjust your site’s style sheet so that the h1 tag is displayed in a small font which better matches your body text. Anchor text is the click able portion of links on your web page. Suppose you are describing your India Vacations and you want to direct your web visitors to an inside page with more information about this subject. Instead of making a link that says “click here,” it would be better to have a link that says “Click here for more information about India Vacations” or even better, the link text will only be “India Vacations” and the “click here” will be rendered as normal text. If you follow these search engine optimization steps when building your website you will end up with web pages that are easily understood by your visitors, and easily classified and indexed by search engines. Will look the steps given by you on my future blog.